It is far from controversial to conclude that it took Apple almost three years to nail the engineering of Apple’s first wearable: cramming in and fine-tuning batteries, processing and cellular chips and so on and so forth. We were all there along the ride and we can all (provided you have worn a Gen 0 model before) attest to the enormous advancements made over the years. 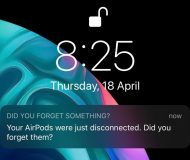 Now that the watch has finally matured to the point of complete independence – a clear goal post from the inception of Apple Watch – analysts, pundits and anyone taking an interest in the category find themselves in an oddly placid spot. I say odd because we love to whip ourselves into a frenzy and speculate, but with Apple Watch kind of hitting he nail on the head in 2017 it seems hard to predict where the puck will be sliding next. 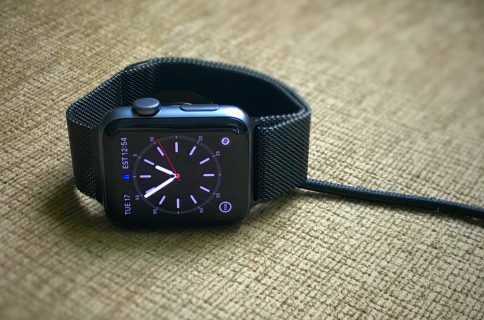 In view of the tech finally being in place, I think it would behave Apple to turn their focus to the optics of the wearables category leader, even if it comes at the price of a sabbatical for technological advancements. 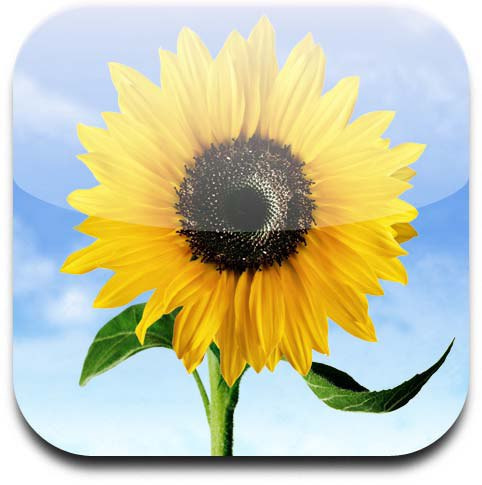 In plainer terms, it’s time to become more superficial, Apple. Yes, more health related sensors and by extensions improved accuracy is welcome (and consequential), however that aside plain looks should finally be assigned priority. I understand how stupid and not techy that sounds, but I also trust that many of us wearing the extremely potent Series 3 would hold a similar opinion. 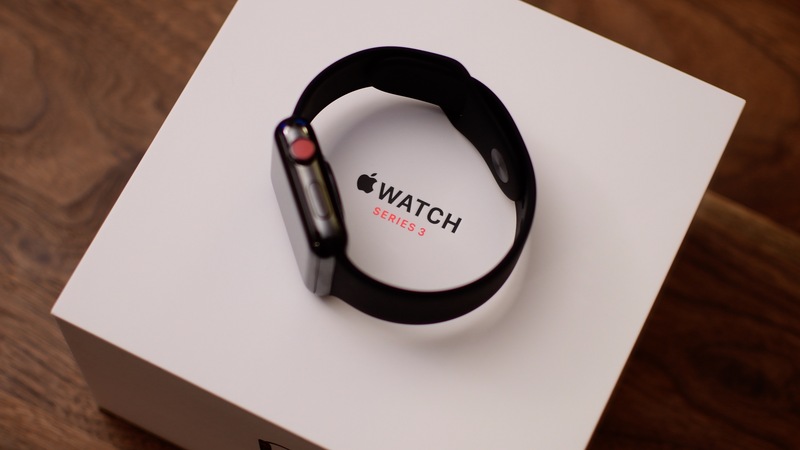 From a business point of view, Apple has, at least temporarily, won the smartwatch market. Plain and simple. In saying that, rather than resting on their laurels, it is incumbent on any market leader to nonstop assess both the competitors in your rear-view mirror as well as yourself for vulnerabilities. As much as I personally am fond of my watch, looks is definitely an area where I can see the competition pull no punches and unexpectedly put Apple on the backfoot. And make no mistake, the design of a wrist worn device has way more pulling power than the design of a phone. Bottom line: 2018 needs to be the year to make this watch really darn flashy. So what’s the doctor ordering? The old round vs rectangular debate. Let’s get the big ‘flogging a dead horse’ one out of the way first. No extra points for creativity here but the low hanging fruit can’t always be ignored. The round vs. square discussion has dominated the smartwatch market from day one and although Apple’s design choice has clearly prevailed, it seems unlikely to me that Apple will continue to pretend indefinitely that this is not a requested feature. I for one do not have a dog in the race and find the square shape aesthetically pleasing enough but a large swath of potential customers in the market is going to shun – or not acknowledge – this timepiece until Apple caves and provides a circular alternative. Fair play, the interface is going to have to undergo cosmetic surgery on most levels, albeit the existence of plenty of round elements (watch faces, activity rings, the honey comb grid view) lending themselves to a matching, circular casing. 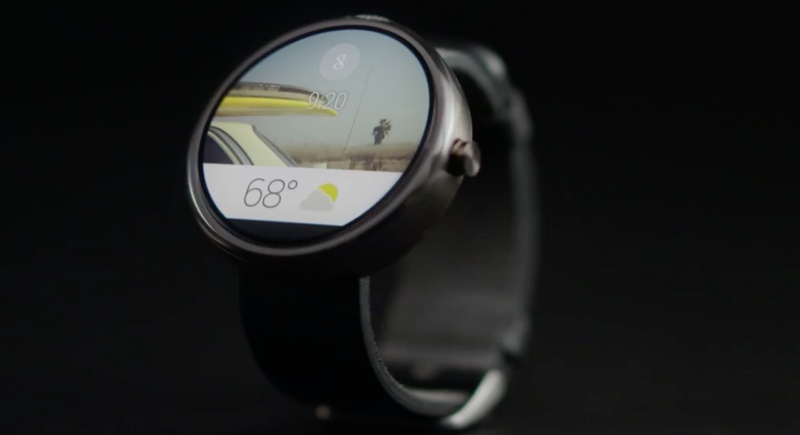 A drastic redesign such as this would certainly nix compatibility with the wrist bands but it seems like a price worth paying for those desperate for the more watch-like shape. I’m not saying all Apple Watches need to be round, but I am saying that customers should be given the choice in the near future. The red crown: why stop there? When Apple started tinting the crown red last autumn it did not vibe with me all that much, but as every so often with Apple’s design choices, it kind of grew on me eventually. Now I’m thinking red is a stylish touch on my stainless steel weatch, but a dark blue or maybe white would be even more suave. You might counter that Apple’s never been big on personal customization of their products, to which I would respond that the one exception to the rule has undoubtedly been Apple Watch. So why not cross the t’s and dot the i’s and add a crown color option to the game? Bands and casing color aside, it would be another great way of expressing yourself through your wrist worn device. Two words to make my case: Product Red. I’m confidently maintaining that a gorgeous red watch would fly off the shelves. iPods used to be the playground for Apple when it came to dipping products into the most wondrous ink fountains: with them sadly having been forced into retirement now Apple Watch, a device you carry around to express yourself and curtail reliance on the traditional phone, would be a natural successor for more non-conventional paintjobs. 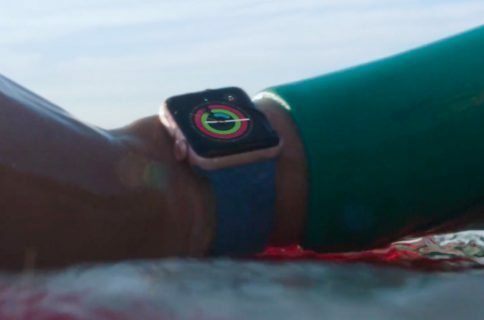 Mind you this does not have to affect the high-end stainless steel models Apple is trying to prop up as upscale watches but could exclusively be rolled out for the sport fit, analogous to the iPhone 5C and 5S arrangement years back. It again comes back to personalization options and would further provide a distinct point of differentiation between sport and stainless steel watches. I want my next Apple Watch to click like the mechanic hand on a traditional wristwratch with every passing second. I want watch faces that are more vintage and possibly show the little cogs often displayed behind classic timepieces. And, which almost goes without saying, I want my watch face to be always on. Virtually nothing kills the suspension of disbelief quicker than the inanimate, black screen when inactive. If Apple Watch is ever to be acknowledged as a proper watch, this needs to be implemented in no time. Come Autumn we will learn which of these ideas are in accord with Cupertino’s roadmap for Apple Watch. As touched on when we began, in my mind the importance of this cosmetic overhaul can’t be overstated. The tech side is up to scratch, the design of Apple’s watch – an item many folks out there decide to wear for fashion – is only slowly getting there. Rather than throwing more components into the casing I’m certainly rooting for Apple to ramp up the design in 2018. It remains to be seen what of the above will and will not be realized. What’s on your wish list for this year’s Apple Watch? 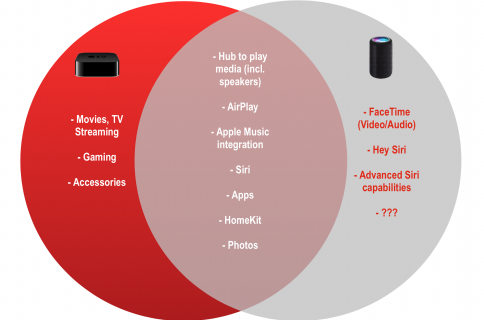 Is the rumored Siri speaker on cannibalization course with Apple TV?